Congratulations from one 'Team of the Year' to another! News Congratulations from one 'Team of the Year' to another! 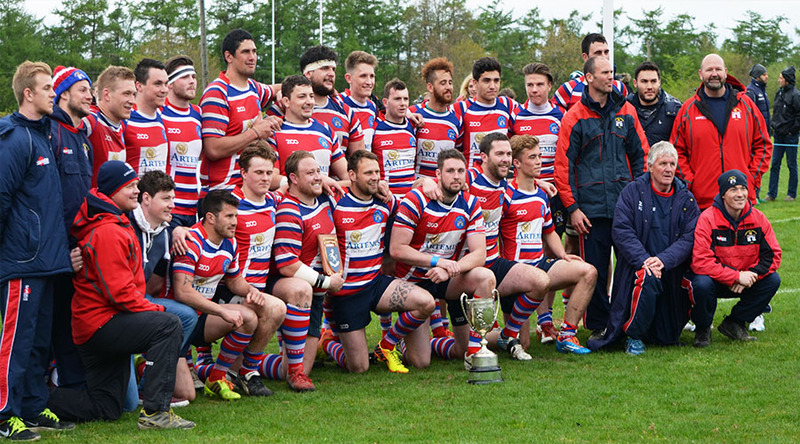 Castle are proud sponsors of Tonbridge Juddians RFC, who have completed another fantastic season. An incredible end to the season and we are already looking forward to the next with great anticipation!